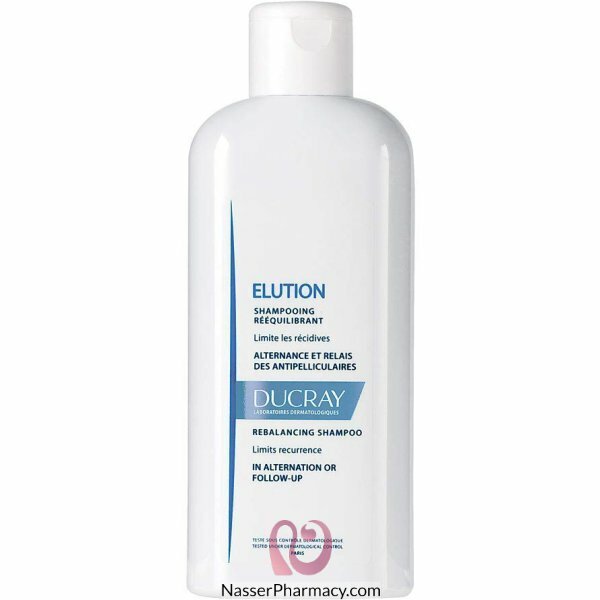 Elution shampoo is particularly recommended in intermediary care of treatment shampoos, in particular after an anti-dandruff treatment, when scalp is weakened and needs to be soothed. Use as often as wished. Apply, massage delicately, rinse, repeat while letting stand for a few minutes. Rinse.